Swinduro’19 will have pitches available throughout the weekend. A pitch will measure 4*4m and you must be able to have all your kit within that space. You are more than welcome to pitch a tent or van and if you prefer a separate area of the site for family camping this will also be available. There will be van pitches available to camp over the weekend, a pitch is at maximum 4*4m. Vans must not have awnings attached. There are no electric hook ups, or running water onsite so make sure you are fully charged and ready to go off grid! Pitches available for families will have facilities nearer by and in a quieter area of the site. 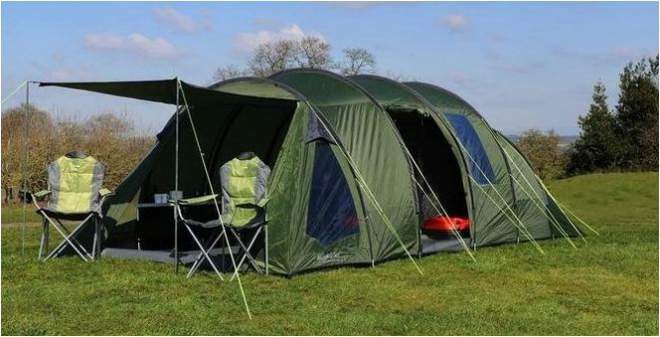 Pitches are 4*4m for car plus tent, or a van.